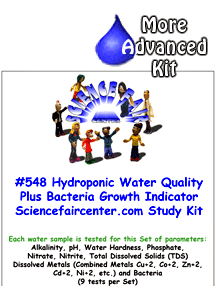 Hydroponics Water Quality Tests Nutrients Chemicals Trace Metals Bacteria. Testing water quality of hydroponic pond water chemistry for nutrients, metals and bacteria levels. 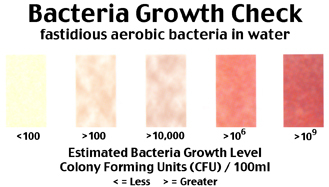 Hydroponics Water Quality Tests Nutrients Chemicals Trace Metals Bacteria. 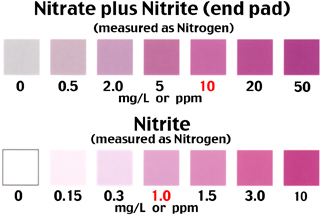 Detailed experiment for Water samples from hydroponic ponds are tested for nutrients, metals and bacteria levels required for biological growth. Testing only takes a few minutes per sample. The bacteria sample grows for 2 days before reading. Testing water quality of hydroponic pond water chemistry for nutrients, metals and bacteria levels. 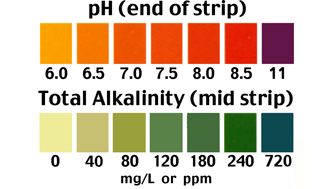 Detailed experiment for Water samples from hydroponic ponds are tested for nutrients, metals and bacteria levels required for biological growth. Testing only takes a few minutes per sample. The bacteria sample grows for 2 days before reading.